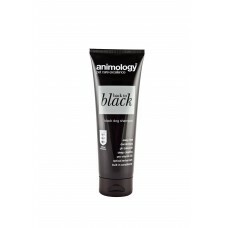 Animology White Wash is widely acknowledged as one of the very best whitening shampoos in the world and is trusted by many champion show dog owners, to make their pet's coat dazzle. As many white coated dogs suffer from skin sensitivity White Wash is a mild shampoo that reduces risk of skin irritation. Infused with our 'Signature' scent.